If you missed out on Black Friday’s PS4 Pro discounts, you’ve got another chance right now on Amazon, albeit with a slight catch. All you have to do is trade in pretty much any video game, console, or gaming accessory; even old stuff that nobody wants anymore. 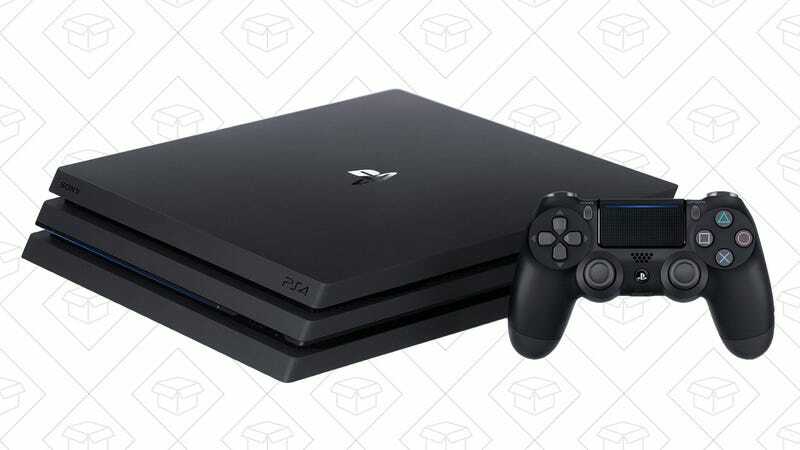 Once your trade-in is accepted, Amazon will give you the value of the trade, plus a $50 bonus towards a new PS4 Pro console. The console was a straight $50 off during Black Friday, so this deal is basically the same if you’re willing to put in a little bit of legwork.